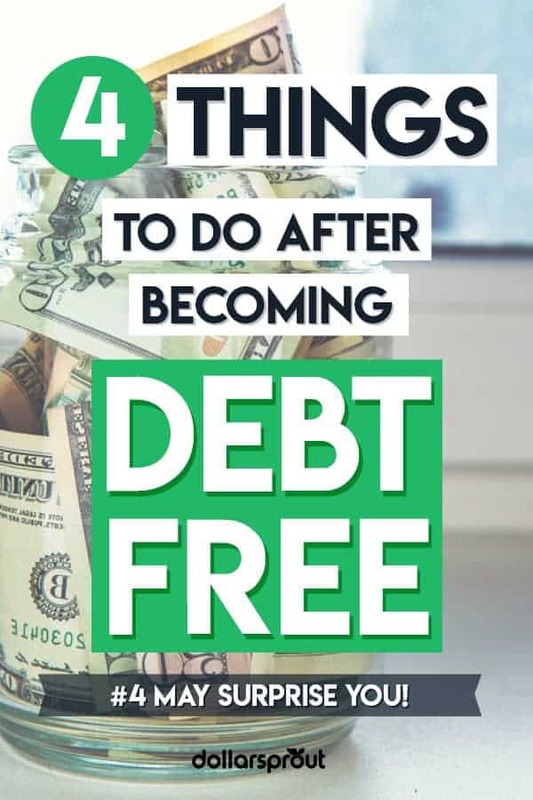 Everyone always talks about getting out of debt and all the ways to become debt free but that’s usually where the conversation ends. Rarely do they mention what the next steps are and that’s a scary proposition. It helps explain why 20% of Americans think they’ll never become debt free. What you need to do is utilize the same discipline it took to get out of debt, and apply it to increasing your savings and start investing. After paying off $25,000 of debt in just 15 months I’ve never been happier. What I fear now is going right back to the place where I started. This time around I’m not making those same mistakes. The burden of debt has been lifted off of my shoulders and the stress I carried for so long is finally gone. Now that I have paid off my debt, I am ready to start taking steps to rebuild my life and set myself up for financial success in the future. See Also: Should You Lease or Buy a Car? Here’s How to Decide. I don’t know about you guys but I want to retire and definitely don’t want to have to work the rest of my life. I know some retired folks like to work, but I want to be able to kick back and enjoy the final years of life while I still can. I know that retirement is expensive and without an income or at the least a fixed income, I will need to have money to fall back on. I have only saved a small amount towards retirement and I am not proud of that, but paying off my debt did come first and now I can focus on retirement. I have started to set aside about 10 percent of every paycheck that I receive. I place all of the funds into a employer-sponsored 401K account and, fortunately, my employer matches it for me. I am able to save quite a bit of money every year and I look forward to watching my account grow. Since I am not one to play with money too much, I do have my 401K account set to conservative – just to be safe. I’m also starting to look into other investments I can make to help grow my money faster. The next thing I plan to do since I no longer have a bunch of debt to worry about is pay for my kid’s education. I will be setting aside money into a 529 plan to ensure that my child will have a shot at college without having to pay off student loans. Granted, I do not have a child just yet, it is never too late to save, especially since the cost of college continues to rise. My credit score took a hit when I had racked up all of that student loan debt. I did not have a horrid score, but it could use quite a bit of improvement. Let’s put it this way, I will not be receiving thousands of dollars in credit card limits from creditors. I am happy with where my score is, but it could be a lot better (and I mean a lot better). I plan to work on building up my credit via a secured credit card and an unsecured credit card. I do not want to have too many credit accounts, but I need some to build up my credit. These cards are going to be used to allow me to build my credit only. This way, I do not rely on the cards and I only use them once a month or so and pay them off immediately. I have already made it my plan to not spend more than $75 on each card. As a result, I know that I will always be able to pay it off without worry. Related: Do You Know Your Credit Score? You Should. Here’s Why It’s Important. Lastly, I plan to create an emergency savings account for myself and family. I have a small amount in savings, but should something major happen to the car, I am out of luck. I want to have a backup plan that allows me to use the money I need freely when an emergency or situation pops up and calls for it. I do not want to be placed into debt or have to worry about a situation because I do not have the money. You too can take steps like me to protect your financial future and plan for it. 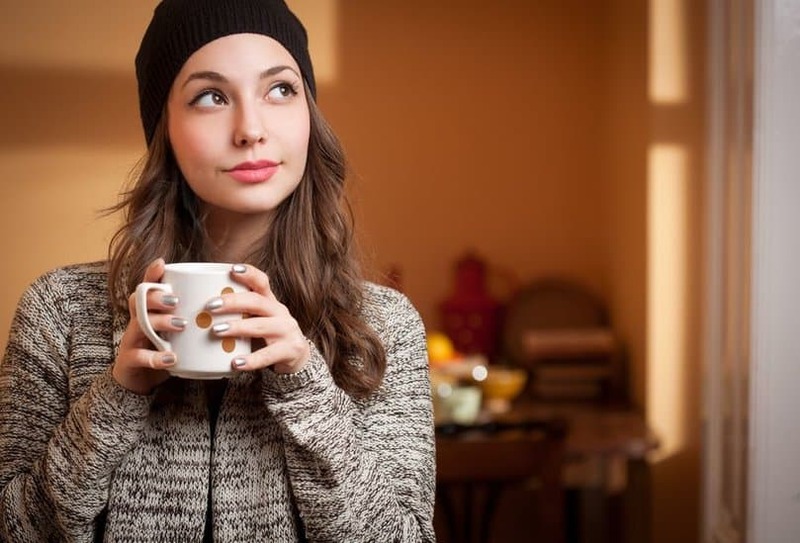 It does not take long to do and you will be thankful that you stuck to your budget and set goals for yourself, especially once you start to see the payoffs of your efforts.